Vanessa has been in the dental field for eleven years, 7 of those years have been with Lakeside Dental. She and her husband live in Troy, MO they have four children and two grandsons. Before Vanessa entered the dental field, she was in customer relations for 16 years. In her spare time she enjoys reading, soccer, boating, and spending time with her family and friends. Rachel has been has been a dental hygienist for 10 years and joined our team in 2016. She enjoys spending time with family and friends especially her husband and two boys. 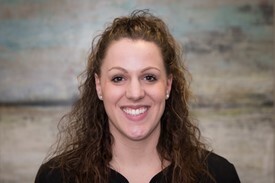 Rachel is a native of St. Charles and enjoys giving back to her community by education and aiding in oral health care. 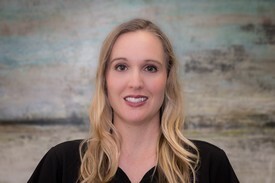 Stephanie has been in the dental field for 8 years and has been with our team since 2016. She is a certified and expanded functions dental assistant. Stephanie is born and raised in the St. Louis area. She currently lives in Lake St. Louis. 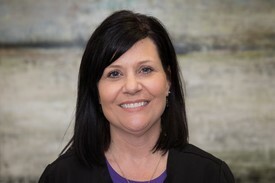 In her spare time Stephanie loves to camp, swim, exercise, and spend time with family and friends especially her two children and her long time boyfriend.